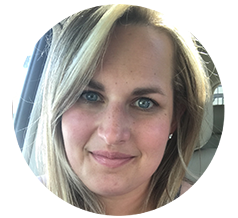 Oh, hey, blog. I can't believe how long my blogging hiatus was. I only intended it to be a week due to lack of motivation. However, summer picked up and my blog went on the back burner. But I'm finally back!!! I always have my planner with me, like if I don’t have it it’s just…weird. 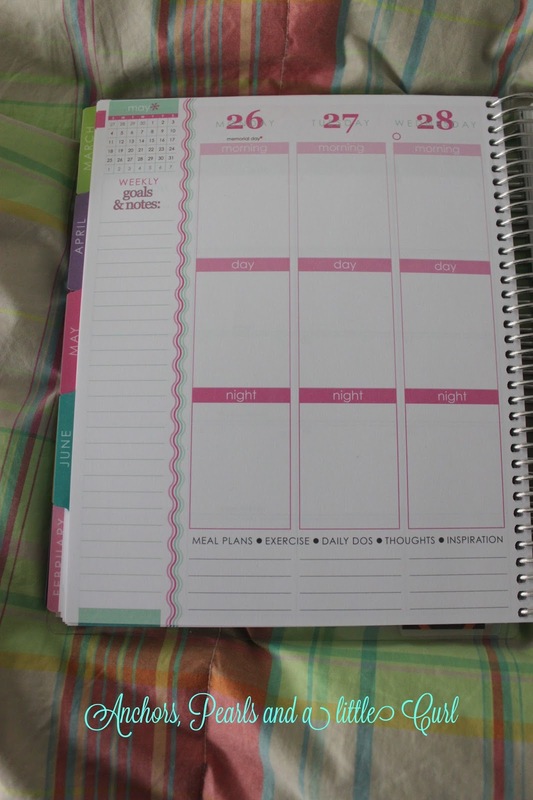 While away, I ordered my Erin Condren Life Planner! WOOO! 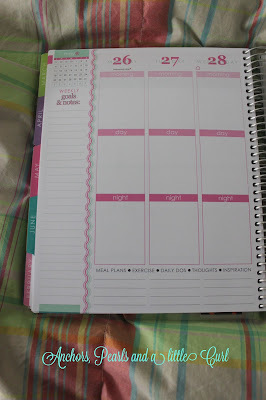 I was so excited the day my planner arrived that I seriously looked at it about 30 times (no joke!) With every look, I continued to find more wonderful features. I ordered my planner through Tiny Prints because I was in a time crunch. Well....TP sent me the 16 month panner instead of the 12 month (how it was advertised online)....so the price ended up being $2.94/month...which made me such a happy girl!!! I was estactic when I finally realized it was from Aug 2013-Dec 2014! God is SO good! Whether the girl at TP was misinformed about the pricing/months or what, I'm so glad I received the 16 month! 1. 10% off COUPONS and FREE shipping!! I chose this design because my two favorite colors are navy & pink! very thick cover and strong binding---great quality right there! Love the icons on holidays...how cute?! It's not as thick as it may look, I promise! love the quotes throughout the planner! So motivational! I guess now to the pro & con list! -beautiful, customizeable cover with my name on it! -Saturday & Sunday are also include in the weekly view. In all of the other planners I've had the weekends were always split and I found it annoying to have to turn the page instead of it being all laid out in front! -made in the USA! I've gotten more into buy things made in the US...we need to support our local companies! 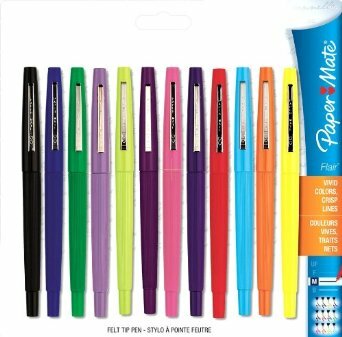 And these are the pens I bought to go with my planner (love to color code everything) Yup, Type A personality right here. I’m not doing this for Erin Condren, (she doesn’t even know who I am) I’m doing it for all the women who were on the fence like me about purchasing the planner. 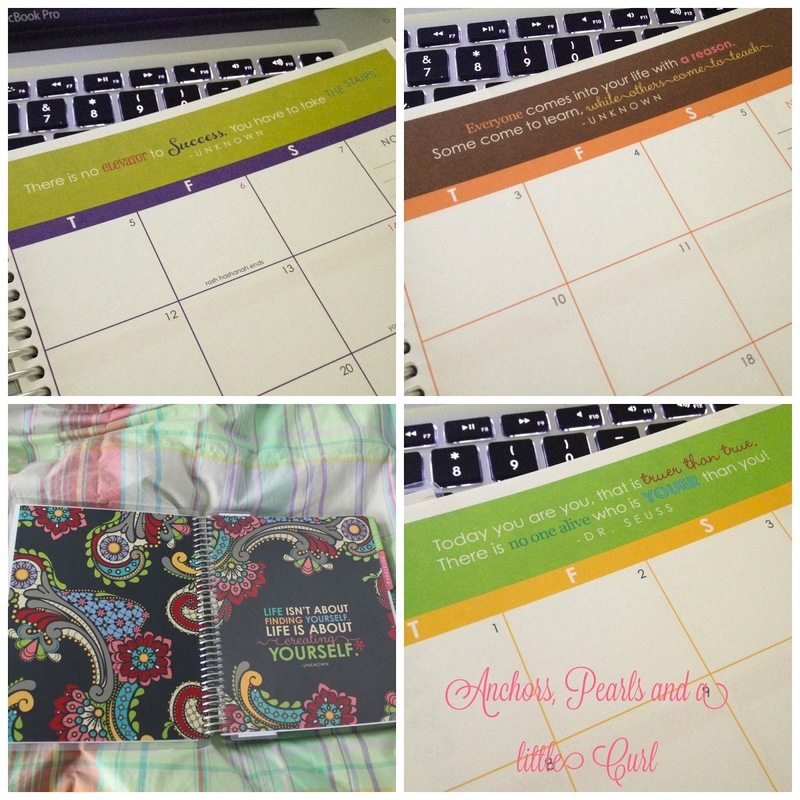 I searched long and hard for blog reviews about the EC’s planners and I’m so glad I did it. So if I can help make someone’s decision a little easier (to purchase one, of course) then I will be one happy camper!! And at the end of all of this, if you still have doubts, IT’S WORTH EVERY PENNY. 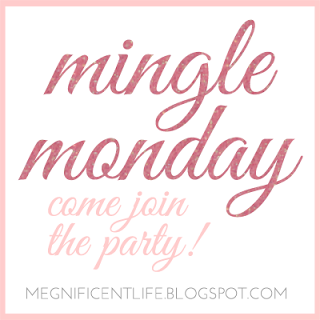 Linking up with Meg @ Life of Meg! 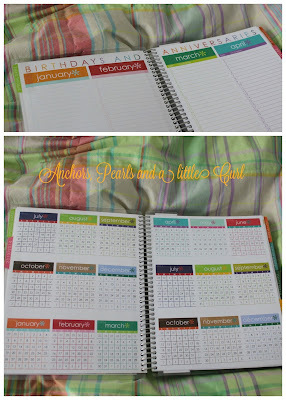 That looks like a great planner, I love the colours and dividers and quotes... I'm a little bit envious! 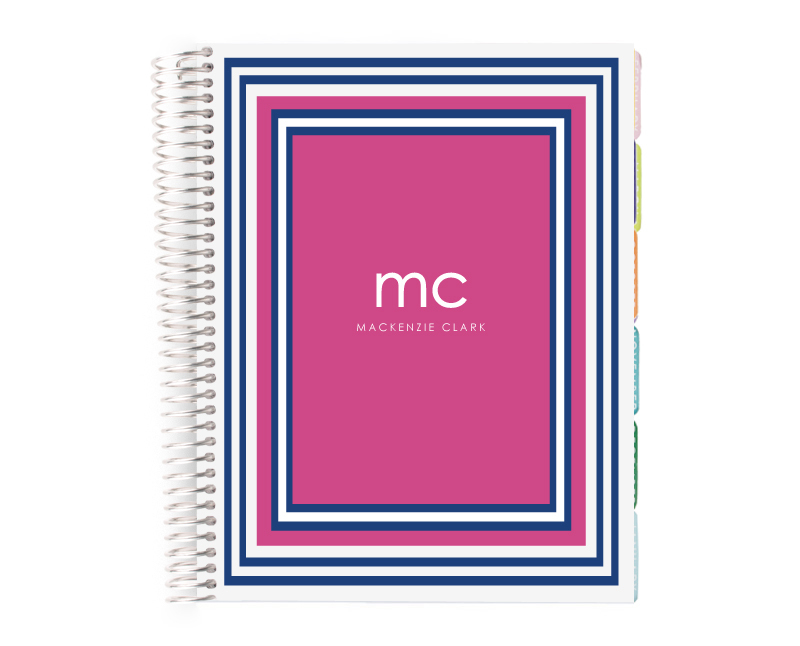 I did not purchase an Erin Condren this year BUT I am doing my best to color code my new one ... and I'm sure that'll will only last a short bit of time.